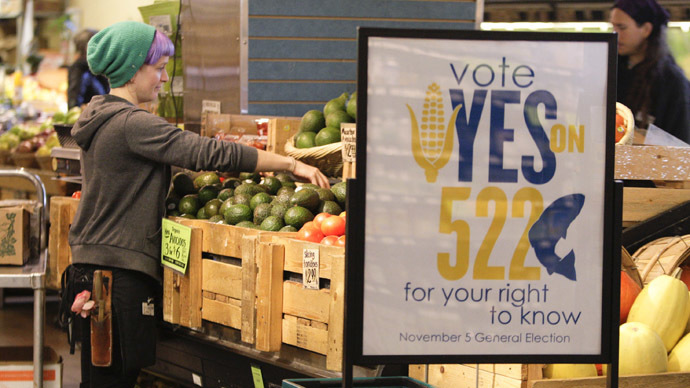 The citizens of Washington State have voted against a bill that would have required the labeling of genetically altered foods, according to preliminary ballot results. Tuesday’s ballots saw 35 counties out of 39 vote against the legislation backed by environmentalists. 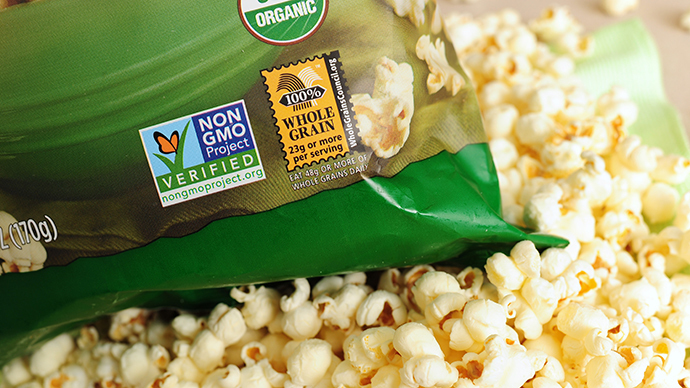 Counties Whatcom, King, Jefferson and San Juan were the only ones to vote for the labeling of GMO products. The current figures are based on preliminary results, with confirmation expected by Friday. Washingtonians vote by absentee ballot which means the authorities will accept any ballot marked with November 5. Supporters of the bill were severely outgunned in the campaign faced by corporate opposition from the likes of Monsanto, Pepsi and Nestle. The multinationals invested a total of $22 million in convincing the state’s constituents they should vote against the mandatory labeling of foods with genetically modified ingredients. The legislation’s advocates could do little to compete with the multinationals, raising only $8.4 million. They believed that if the legislation were approved in Washington, then other States in the US would follow suit. Currently around 70 percent of processed foods in America are made using genetically modified ingredients like sugar beets, soy, and corn. 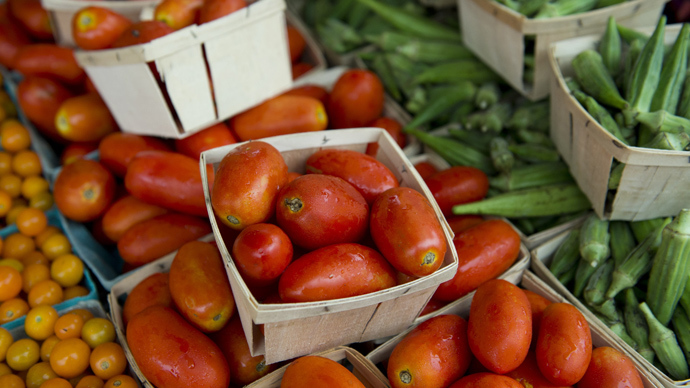 Connecticut made history this June by becoming the first state to require the labeling of foods that had been genetically altered. 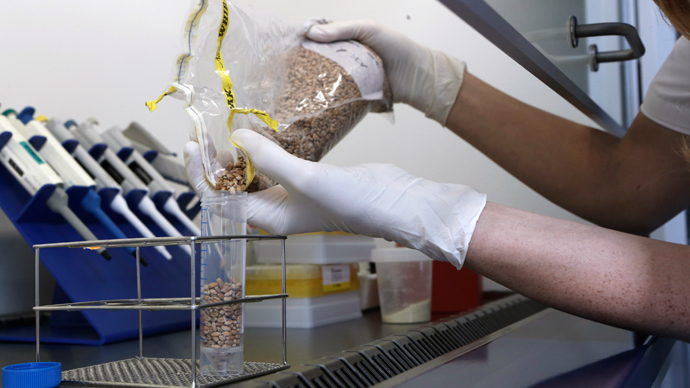 The bill, also known as Initiative 522 (I522), would have obliged companies that produce genetically modified food to label their products as such. The legislation was to come into effect in 2015. A survey carried out in early September by Politico indicated early support for the bill with 66 percent of Washingtonians approving of the legislation. However, by October support had declined significantly, to 46 percent, after the bill’s corporate opposition poured millions into a media campaign. This is not the first time tech giants have rallied against legislation that would have forced them to label their genetically altered produce. 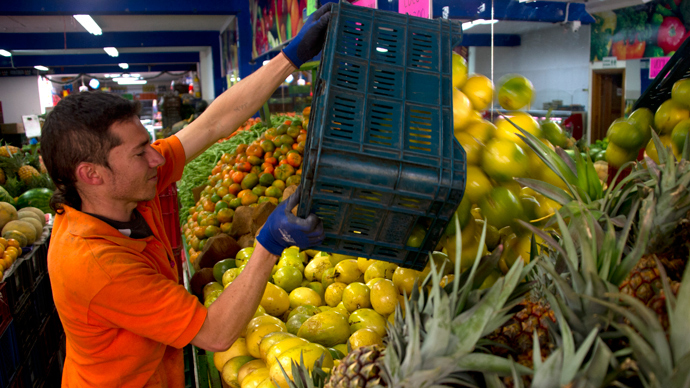 In 2012 a similar bill was struck down in California after a $45 million campaign by Monsanto and its cohorts.